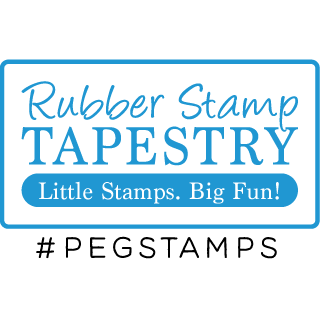 Rubber Stamp Tapestry are helping spread the word about Thinking of You Week! They’re planning a video release each day before the official week and will be showing how to create a simple, yet lovely card with their handmade stamps. They’ve created a Thinking of You Page page on their website and will be posting on their social media pages! The Library Friends’ Shop get involved with Thinking of You Week!